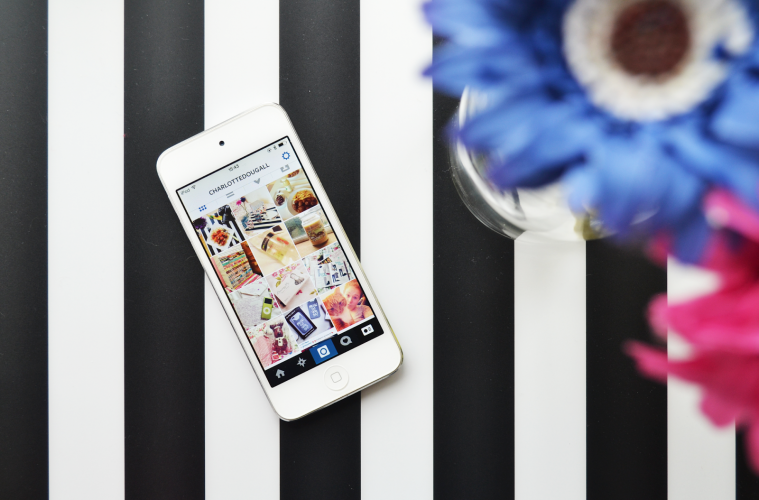 Minthical Advertising Agency I How to engage people on Instagram? 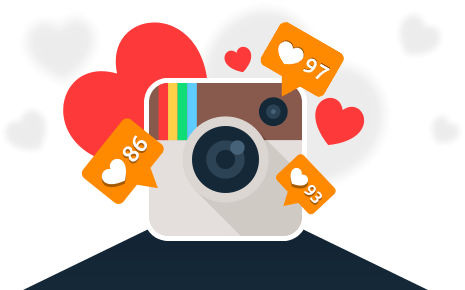 Instagram is a powerful, fast growing social platform, that’s not a secret. I’m guilty as charged because I am a sucker for Instagram, I always liked it even when I did not know it could lead to something else other than inspiration and an invitation to someone’s point of view. 1 – Find your theme. It seems basic, but you got to find your theme and stick to it. This will define your identity and make it easier for people to engage and to know what you are about. 2 – Use nice pictures. There are these huge trends amongst influencers to choose a filter/treatment and use it for life. This is useful, and really defines your identity, but it’s not a rule. You got to have nice pictures, with quality and creative angles. Not having a filter can be a theme as long as you stick to your theme! 3- Engage! Follow people you like, comment on their photos, be normal, and it is OK to admire someone’s work. This could lead you to connect to people, to have clicks, to appear on lists and so on. 4 – Be consistent. It’s recommended to post once a day at least. Don’t go for quantity over quality but people have to know you are regular. It’s nice and encouraging to follow someone that is active. 5 – Hashtag and Tags. In the beginning, the hashtags will help you a lot because it will make people you don’t know to see your account. You may be in the trend topics and much more. If you tag people, brands, and others, they might re-post you, which will also lead you to a whole new public and maybe to more followers. All in all, these are pointers, of course, some people don’t do any of this and are there trending, but this may help you grow and get the results you want. Keep in mind what is your goal and have fun doing it.